"We believe that the world is at the beginning of a shift away from car ownership to Transportation-as-a-Service"
one to go home. Never gonna happen. Obviously that means the end of routine shopping. It will always be cheaper to order online for delivery than it will be to call for transportation to pick up things. Private automobile ownership has never made much sense in Manhattan, London congestion zone, Hong Kong or Tokyo. But these are precisely the place where people with money to burn live. They think everyone has the car problems of NYC/SF. They are using the same flawed thinking of the EV. The EV pushers think that since you rarely "need" the range an EV is a smart deal. These guys think that because my car costs me $30 or so a day all-in that I might as well Uber everywhere. It doesn't work that way. I just went out to eat and stopped for 2 things at the store on the way back because it was on the way. With Uber that is a nogo. Or I might go out and just not be sure where I want to eat and wander about and get in a mood. Again, nogo. It's Sunday afternoon, can I get one RIGHT NOW? I will not wait 20-30 mins every time I want to go somewhere. Uber has its place, but mark my words all these auto execs at places like Ford are setting themselves up for disaster. Same old MBA problem of we are all born with a bucket of common sense and when schooling pours in the bucket the common sense pours out. Soon you have no common sense left, just all school learning, whether it makes sense or not. Often it does not. If you live in a big city and have half a dozen places to eat and shop within easy walking distance then you don't need a car. If you don't commute via automobile, then you don't need a car. If you like to drink when you go out you don't need a car. Your family may not really need a second car if one spouse doesn't work. 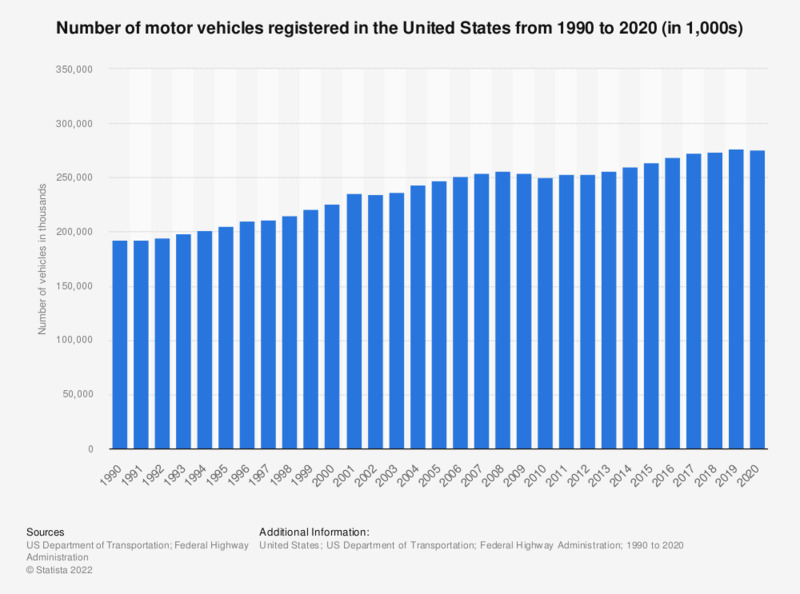 The number of cars sold in the U.S. went down from a staggering 7.9 million units in 2014 to a little over 6.3 million units in 2017, mainly because U.S. consumer demand shifted towards larger vehicles over the course of these three years: U.S. light truck sales increased from about 8.7 million units in 2014 to almost 11.1 million units in 2017. So that is a 1.6 million drop in car sales and a 2.4 million increase in light truck sales in three years. So if uber and lyft are having an impact, it is difficult to see. Paco and AZ are both right. 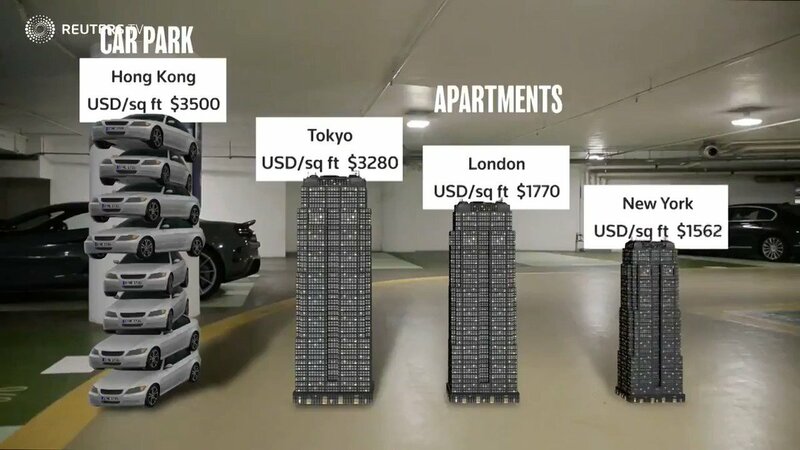 There are a few areas (Manhattan) that car ownership is not affordable or necessary for most of the population. But for the majority of America it is both. My lifestyle would take a major hit if I did not have a car. Cars vs. trucks it does not matter. I have an SUV. It is my car. I may get a pickup next go round. It will be my car. I agree, if you live in a big city you may not need a car. But even in NYC that means Manhattan. In an outer borough, especially Staten Island, you will probably need a car. I live in a walkable area. I work from home at least 3 days a week. I walk to the VFW to play poker and drink about once a week. I need a car. Uber seems to believe that their key to business is getting the self-driving cars working. Which IMHO is really crazy. The kind of thinking of execs who did not spend enough time on the streets making their bones. I was considering ubering to work but when I considerd all the hassle of loading all those tools, hardware, consumables and of couse all the materials for the job that it wouldn't be worth it. ]I was considering ubering to work but when I considerd all the hassle of loading all those tools, hardware, consumables and of couse all the materials for the job that it wouldn't be worth it. Freshman New York Rep. Alexandria Occasional Cortex responded to The Post’s report on her giant carbon footprint by saying she’s just “living in the world.” What a maroon!